Can I Stream It? Resident Evil: Vendetta on Can I Stream.It? 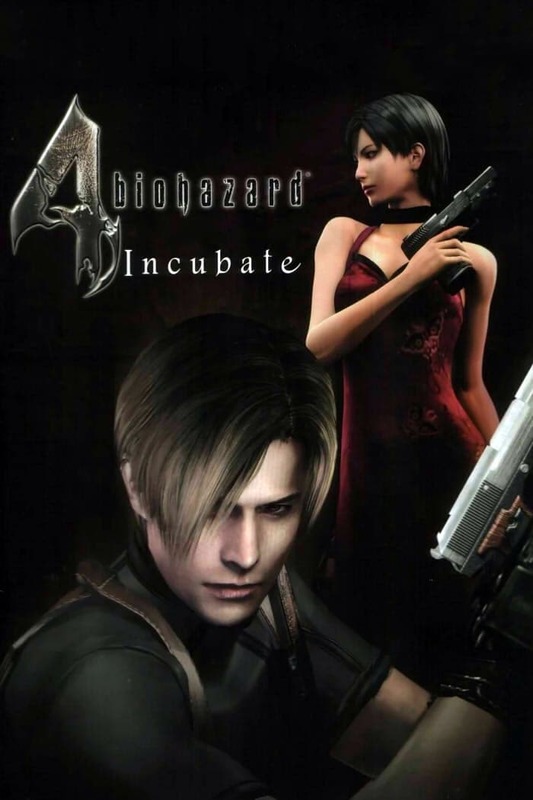 BSAA Chris Redfield enlists the help of government agent Leon S. Kennedy and Professor Rebecca Chambers from Alexander Institute of Biotechnology to stop a death merchant with a vengeance from spreading a deadly virus in New York.